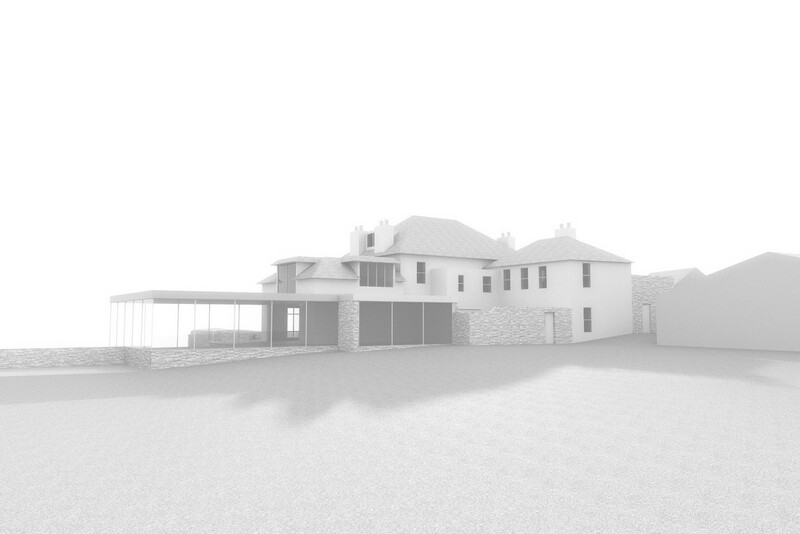 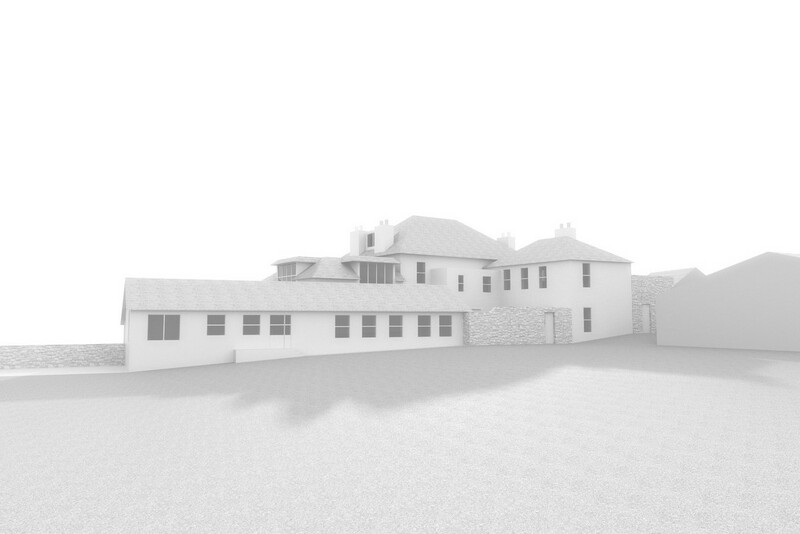 A feasibility study to remodel and extend a listed residence in Jersey. 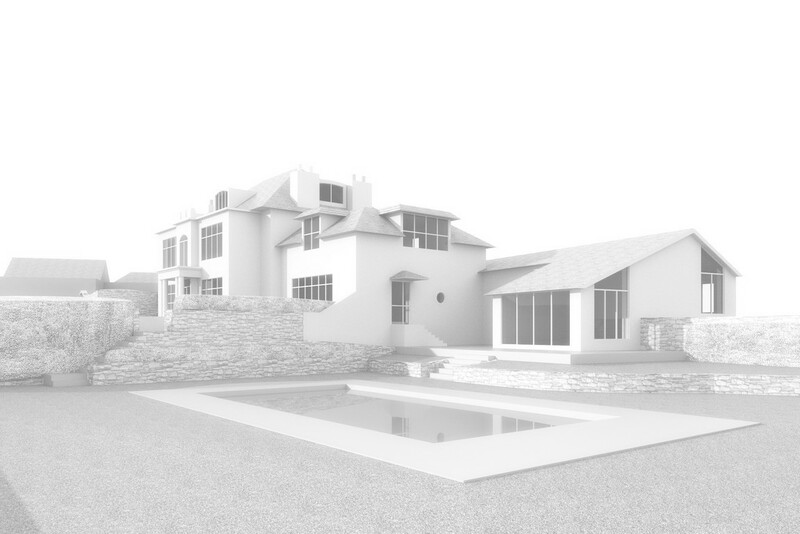 The proposal included the demolition of an existing wing and replacing it with a larger, more modern emtertainment space. 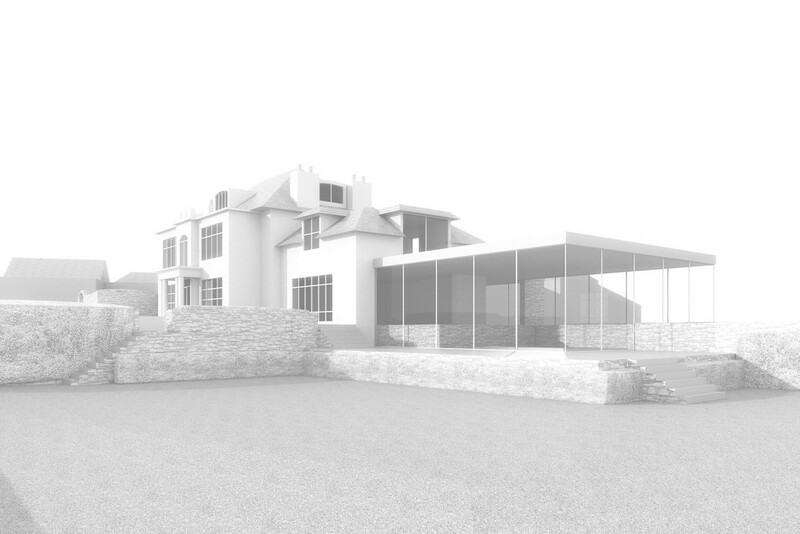 The propsal combined light, modern materials with Jersey granite to sit sympathetically in the existing context.